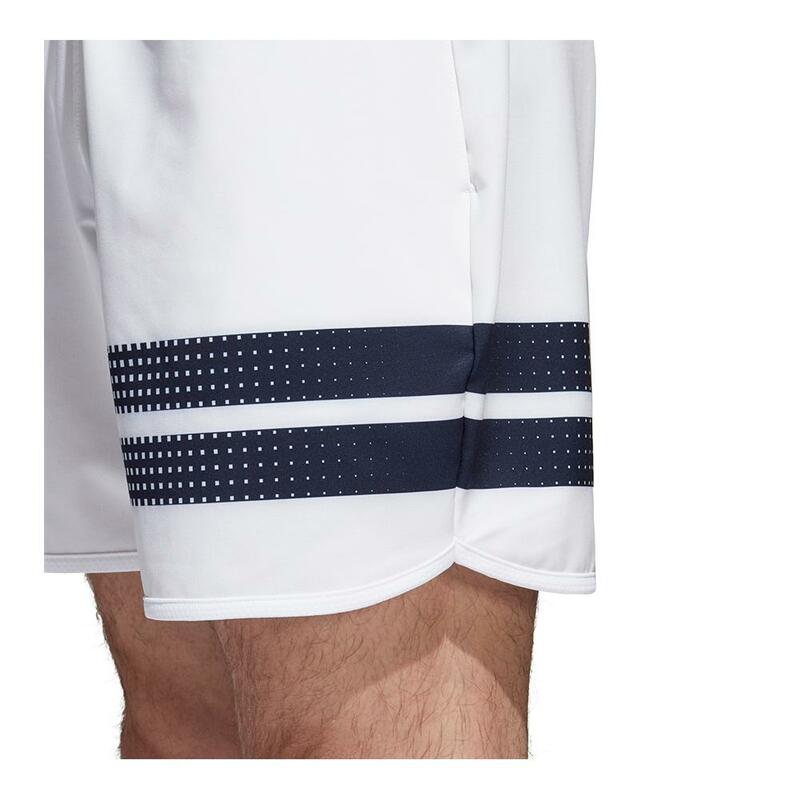 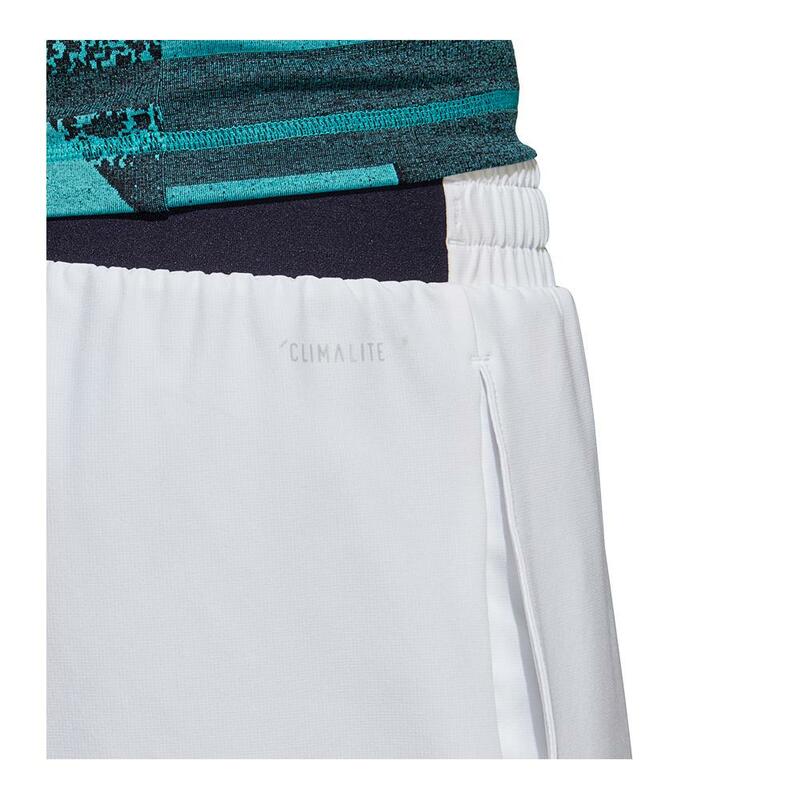 Run your opponent off the court in the adidas Men's Seasonal Tennis Shorts in White. 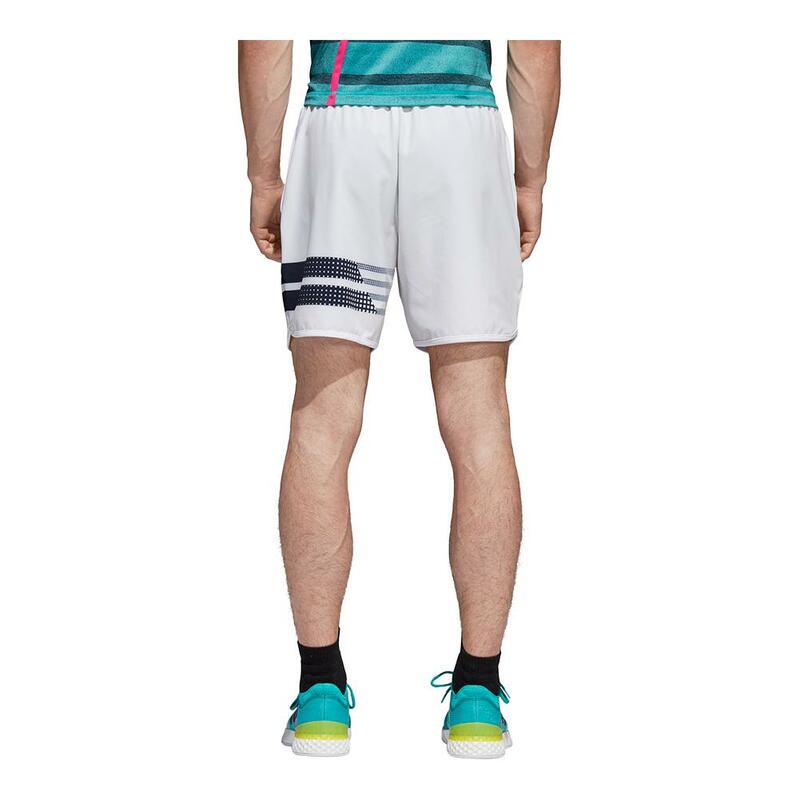 These shorts feature side slip-in pockets and an elastic waistband and drawcord for the perfect fit. 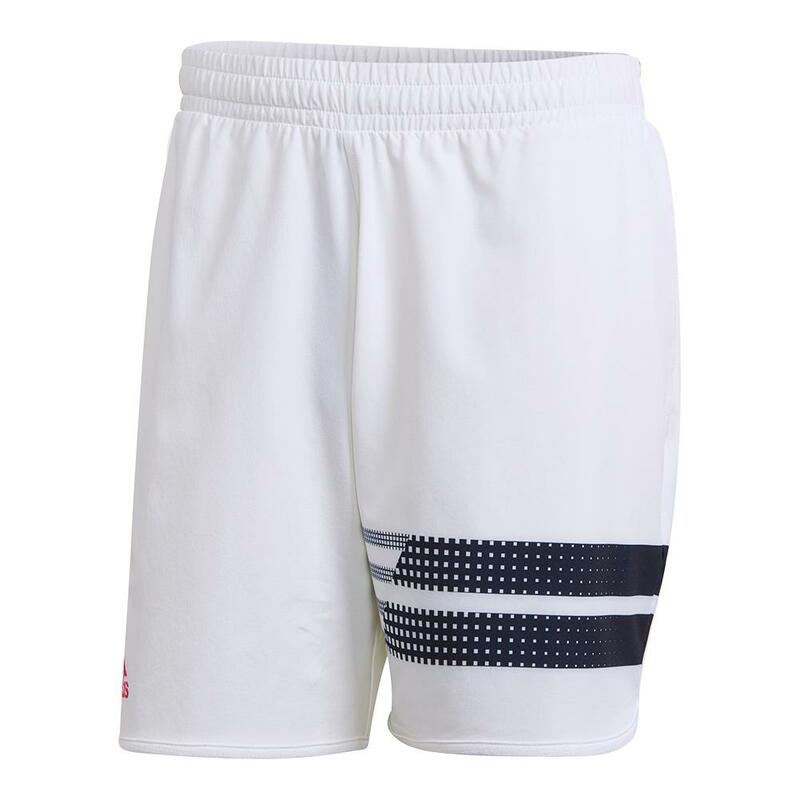 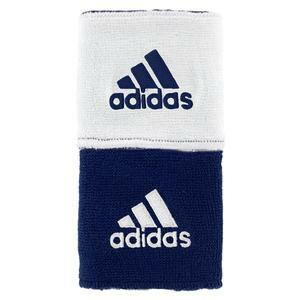 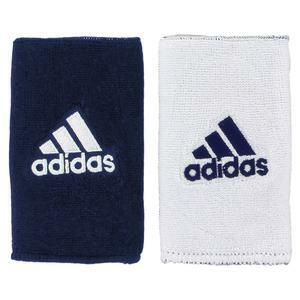 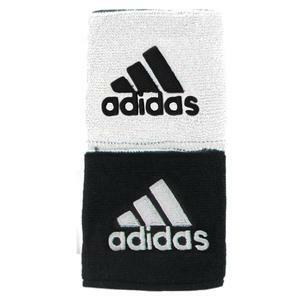 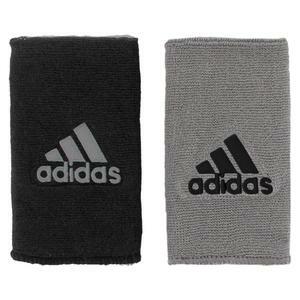 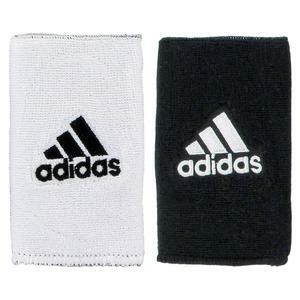 You can rep your favorite clothing brand with the stripes on the left leg and adidas logo on the right side.